JB Equipment Sales has been in the truck business since 1973. Our personalized approach and diverse capabilities have set us in the forefront of Equipment business. Over the years our company has catered to the individual needs of our customers. The JB Equipment name has become synonymous with trucks and quality products. JB Equipment Sales prides ourselves on our ability to provide clients with high-quality products and services at low prices. Choose from our large selection of trusted vehicles and custom service programs all for the best prices in Ohio, guaranteed. Whether youre in the market for construction equipment for a small residential project, or require machinery for a large commercial building venture, JB Equipment Sales carries a variety of equipment suitable for all kinds of construction projects. 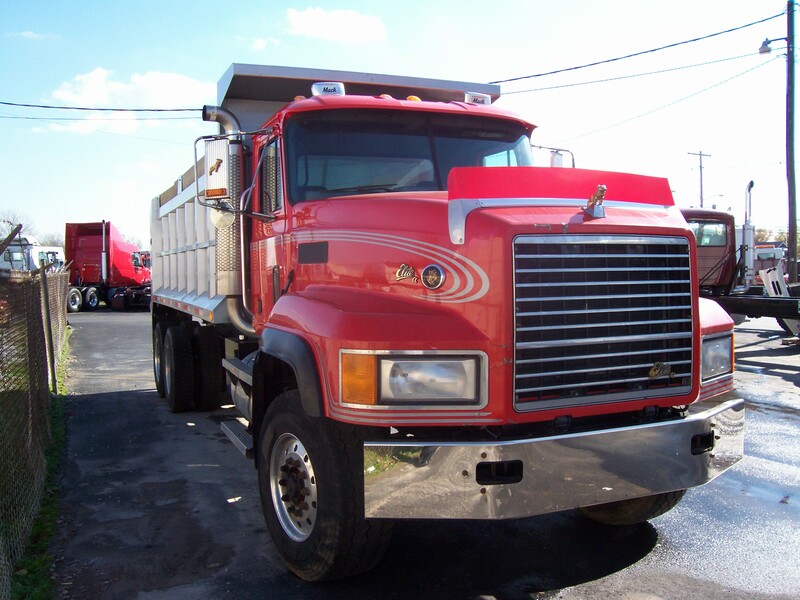 Tools, parts, heavy machinery, trucks and safety equipmentif you need it, we have it. Want to know more about JB Equipment Sales?